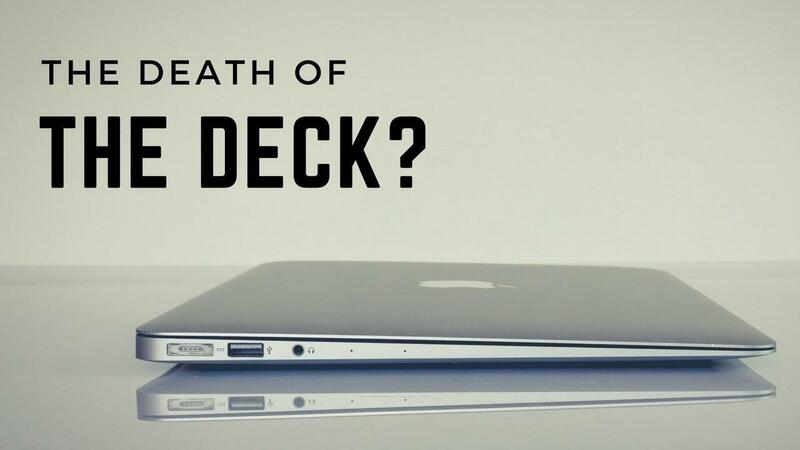 The Death of the Deck? Is an agency deck the best way to sell your agency culture, ideas and services? Is the old PowerPoint presentation still a “crutch” agencies need or would it be better to ditch the deck in favour of a more interactive, informal conversation? Jeff Bezos famously banned PowerPoint at Amazon replacing it with a four-to-six page memo which they call a “narrative” a number of years ago and Jeff Weiner, CEO from LinkedIn put a stop to them too so why are agencies so slow to follow suit? New York agency Work & Co banned PowerPoint presentations as they just weren’t collaborative. It’s got me thinking, do we really need PowerPoint presentation (or Keynote) to be able to talk about our agency and showcase our work and ideas. Talking over slides restricts dialogue and interaction and given that agency selection is hugely based on chemistry and strength of relationships, it’s probably not the best way to build rapport. Surely it must be boring for clients to sit through hour after hour of agency presentations and just by ditching the deck for something more innovative you can stand out. I don’t think we need to ban PowerPoint altogether but instead, reinvent how you use them. If you are going to use slides, use them as a visual aid and not a presentation that you talk through. Why not try the Japanese art of concise presentation, The PechaKucha or a Dragons Den style 5-minute pitch supported if you need more content with a leave behind handout. Keep it moving – keep to one idea per slide so you can move quickly through snackable concepts. 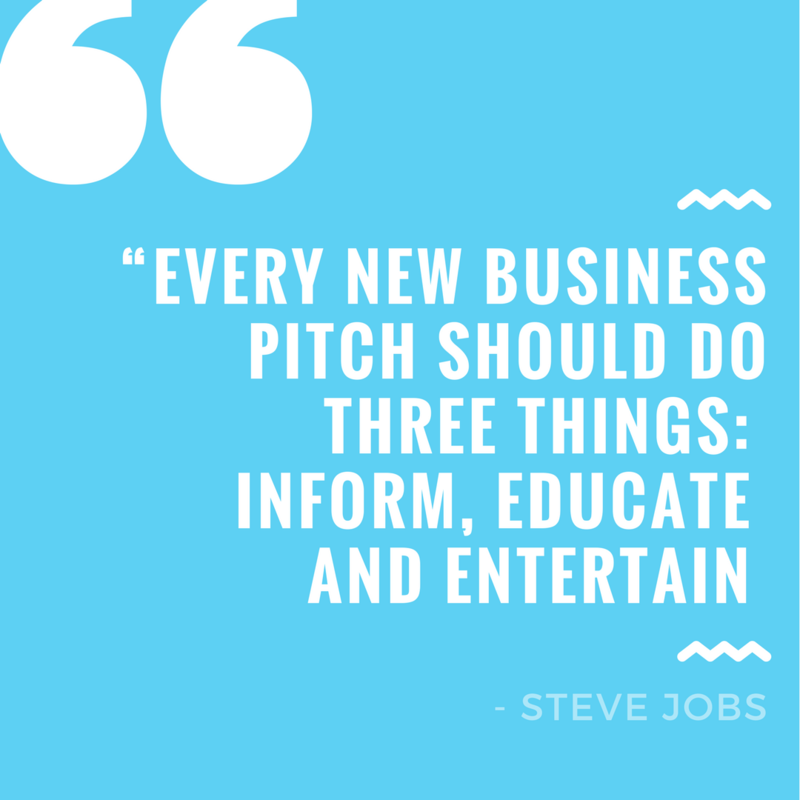 Be a storyteller, learn your pitch inside out and how to personalise it to clients so you don’t have to rely on reading slides. John Griffin from Wolfcub Digital used a more interactive platform Readymag to create a presentation style report for their charity client. You build the presentation in the browser so you can send it as a shareable link rather than a large document that you download. Rob Short, a digital marketing specialist from Curious Toad, recommends using Slides which is really easy to customise. Jez Kay suggests using Videoscribe as it is intuitive and allows you to create videos in a direct, informative way. Here’s an example of one he created for Sister Snog, a unique club for successful business women. I’ve used Canva for months now to create images and it’s a great tool and I’ve only heard great things about their Presentation tool. Other platforms worth looking at are Prezi, Slidedog and PowToon (kindly suggested by Shirley Craven, MD of Curvebox). What about you? Has your agency been brave enough to ditch the deck? I’d love to hear what you use, so comment below and let me know.